What is Wet Reckless in Virginia? 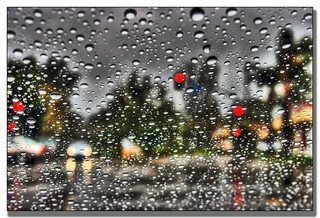 If you’re charged with Virginia DUI or DWI you may have seen a term thrown around called “wet reckless.” What is that? “Wet reckless” is a slang term that’s used to describe an outcome for a DUI or DWI charge in Virginia. In some cases when you’re charged with DUI or DWI in Virginia, the prosecutor may be willing to amend the charge to a reckless driving conviction instead of being found guilty of a DWI. The reason it’s called a wet reckless, however, is because you’re going to have a number of requirements that aren’t normally associated with an average reckless driving conviction. A wet reckless will depend upon the system and court you’re in; however, typically it requires loss of your license, a fine, perhaps some jail time, and it usually requires attendance at VASAP. All of those pieces together typically form an average “wet reckless” disposition. The other way you can end up with a wet reckless outcome is if you are just charged with reckless driving, but it’s an alcohol-related case. Sometimes the judge or the prosecutor might find it appropriate to order you to go to VASAP as part of the punishment for your reckless driving conviction. They may not can prove a DWI; however, they may be concerned about a possible alcohol issue and could order VASAP to help address that. One of the important things to note, though, is that wet reckless is not available in all localities. It’s something that will definitely depend upon the specific facts and circumstances of your case, along with the prosecutor and judge who are involved. 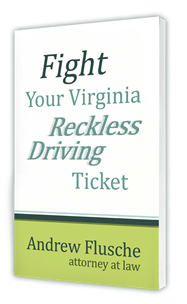 If you’re charged with Virginia DUI or DWI, you need to request a copy of my free book “How to Overcome Virginia DUI or DWI.” And give me a call for a free consultation so we can discuss whether or not a wet reckless outcome might be in the cards for you.